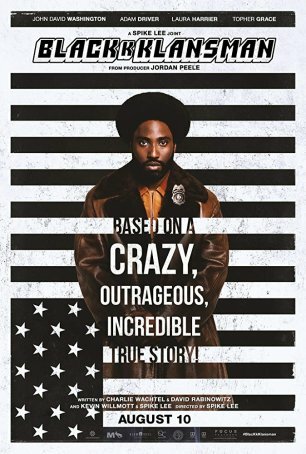 An opportunity to re-examine ‘70s attitudes through the lens of ‘10s perceptions, "BlacKkKlansman" is equally entertaining and disturbing. Standout, signature scenes make for moments of great viewing power but can’t hide the flaws of an untidy, overlong story. 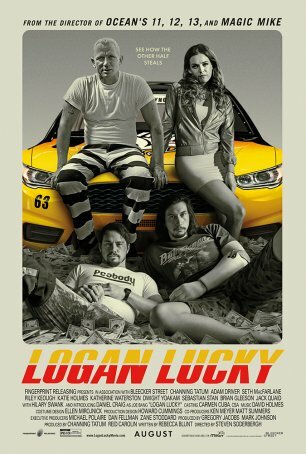 While "Logan Lucky" is 3/4ths of a very good movie, the final half-hour becomes narratively unfocused as it strives to tie up some loose ends. 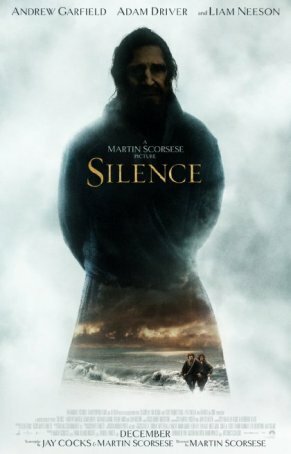 In "Silence", moments of brilliance punctuate an otherwise sluggish, self-indulgent narrative. 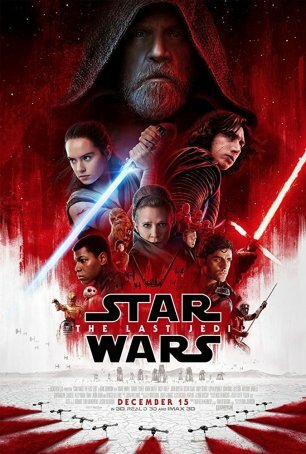 A solid space opera spectacle with enough nostalgia to overpower even the most hard-hearted child of the ‘70s and ‘80s but it relies a little too much on recycling old plot elements. 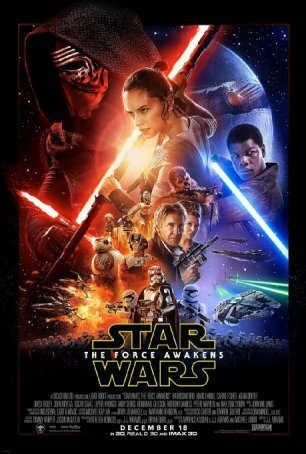 Two movies in one: one relatable and witty, the other dry and distancing. The second undermines the first.